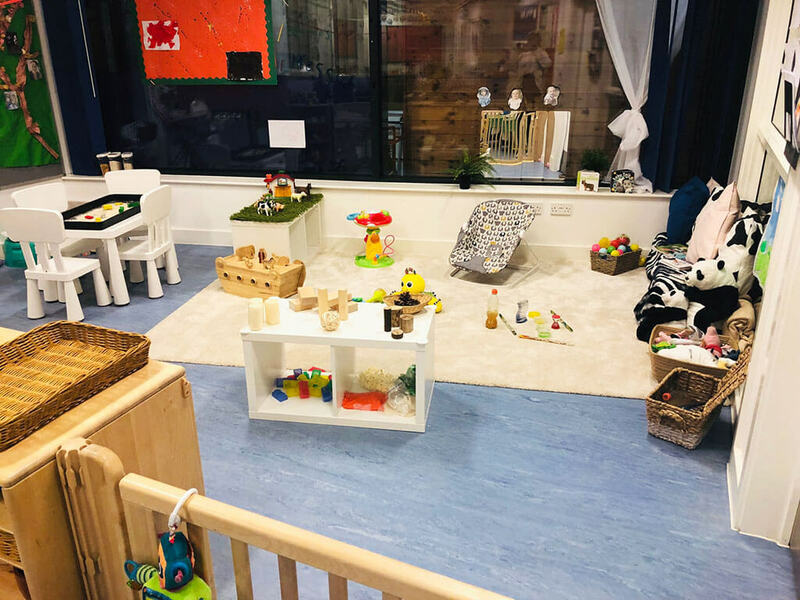 Our newest site is our Hammond Close Nursery. 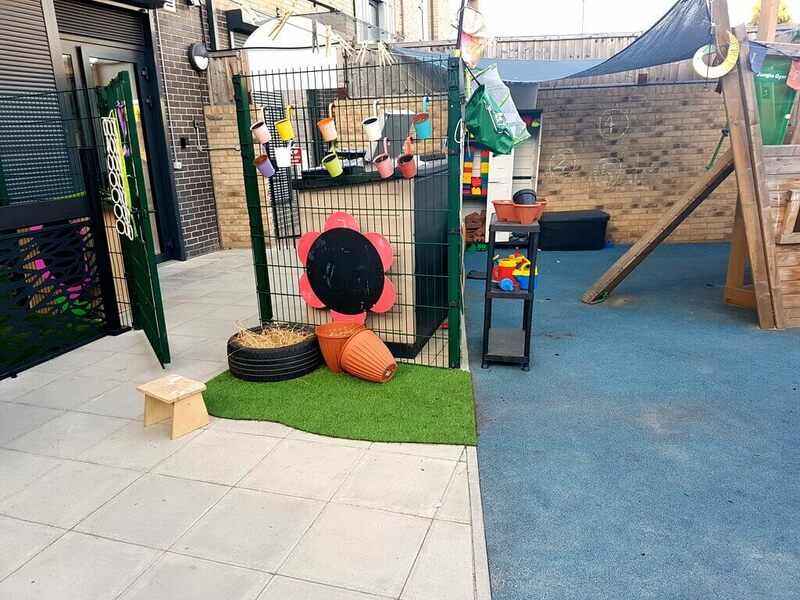 It is a purpose built nursery with new equipment and a good outdoor space. During our first Ofsted inspection we received an outstanding in one of our judgements. We are incredibly proud of this achievement as this is very rare for a first inspection. We also received good across the rest of the board. Our outstanding was in personal development, behaviour and welfare judgement. Every child we have the pleasure of meeting develop very secure emotional attachments to all our staff, propelling their learning experiences. We have just graduated our first class of 2018 and with it we have received a phenomenal amount of feedback from parents. Children are leaving us and going on to excel in their school development. They are confident, happy and moving forward with amazing results. This has resulted in siblings of those who have graduated now joining us so that they can follow in their brother’s or sister’s footsteps. We are still relatively new and are constantly growing our amazing little nursery. So moving forward we want to build an unbeatable reputation as a happy and secure learning environment. Open from 7.30am - 6pm Monday to Friday 51 weeks of the year. To the ages of 3 month to 5 years. We received a rating of good with an outstanding feature on our first ever Ofsted report. To find out more information about our Hammond Close Nursery then please do get in touch!